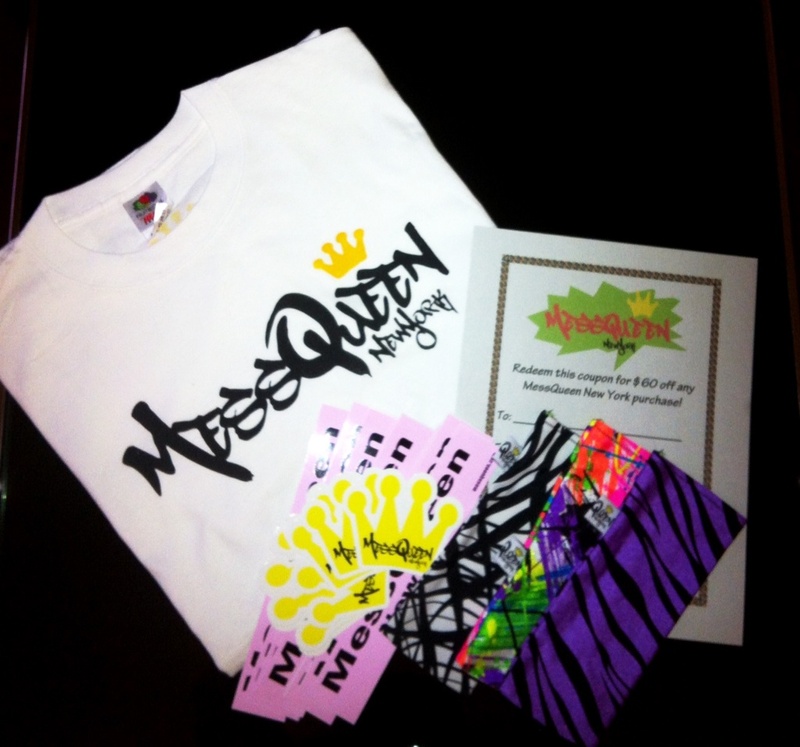 MessQueen New York prizes for tomorrow night! Courtney is donating these awesome prizes for the Chrome party tomorrow night, including a $60 gift certificate! Thanks lady!